HELLO EVERYONE. I WANT TO SHARE MY FIRST CIRCLE PNG PACK. 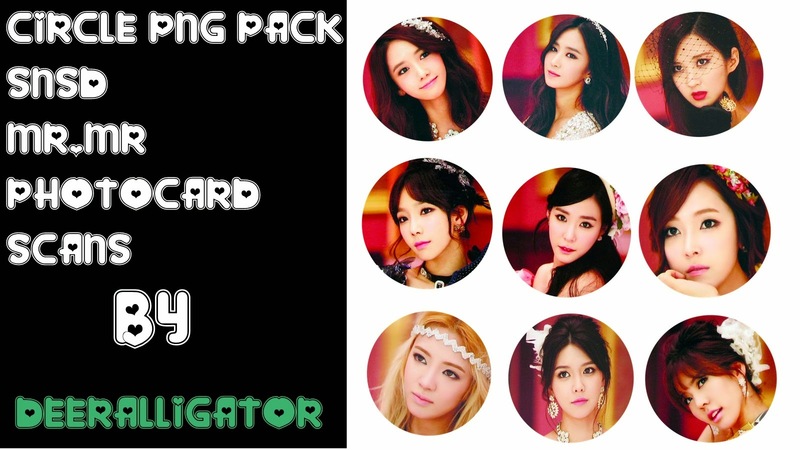 THERE IS 9 CIRCLE PNG [9 MEMBER IN SNSD] WITH COVER ETC. YOU CAN REQUEST IF YOU WANT OTHER . COMMENT JUSEYO.